Now, imagine, a day later, EVERYONE has the power to fly! Suddenly, you're just as insignificant as the next guy. 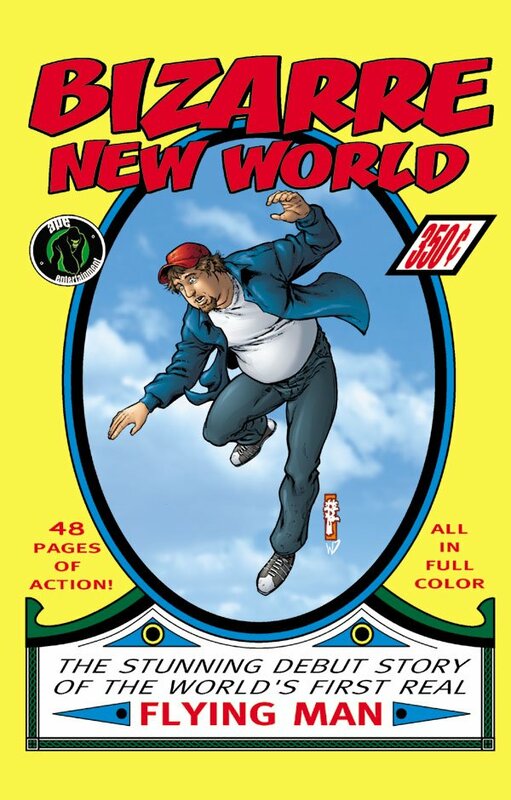 That's the premise of BIZARRE NEW WORLD, a comic that mixes the magic of super-powers with the humdrum of everyday existence! 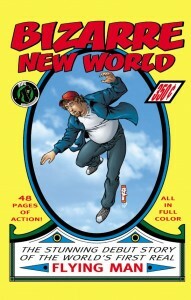 Meet writer SKIPPER MARTIN and explore this thought-provoking and often humorous BIZARRE NEW WORLD!